PRIVATE PRIVATE PRIVATE! Cozy home on about 1 acre treed double lot next to park land with 3 car garage AND Out Building for toys about 10 minutes from downtown St. Paul! Wood floors under some carpet. Directions: McKnight to Highwood Ave. E. Then left on Skyway Drive to home. I was searching for a Property and found this listing (MLS #5135368). 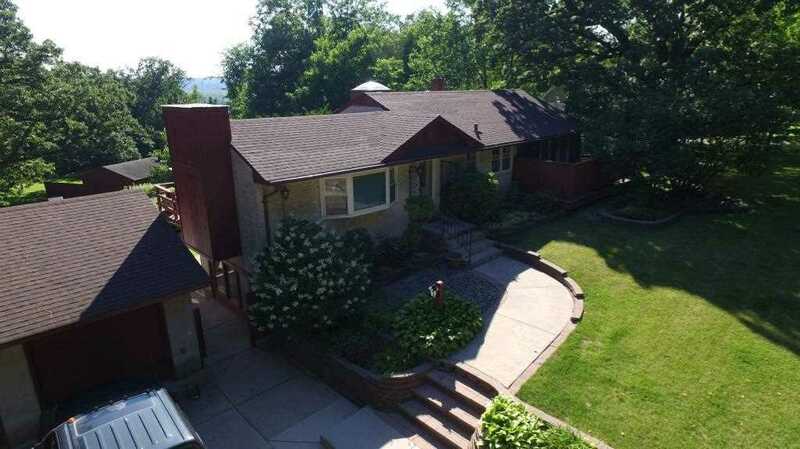 I would like to schedule a showing for 2108 Skyway Drive Saint Paul, MN 55119. Thank you! I was searching for a Property and found this listing (MLS #5135368). Please send me more information regarding 2108 Skyway Drive Saint Paul, MN 55119. Thank you! Listing provided courtesy of American Dream Realty, Inc..
MLS # 5135368: This property at 2108 Skyway Drive, Saint Paul, MN 55119 is located in the Battle Creek-Highwood subdivision and is listed for $290,000. MLS # 5135368 has been on the market for 81 days.